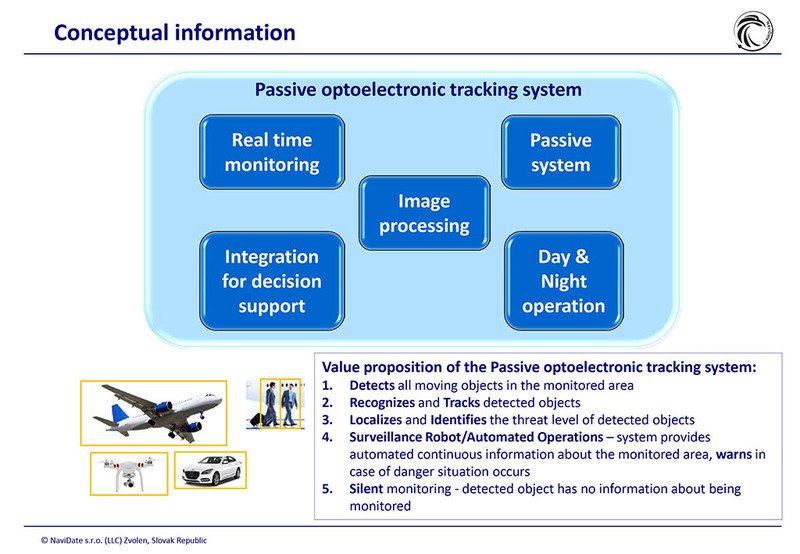 NaviDate is developing a Passive Optoelectronic Tracking System (POTS) for the monitoring of moving objects based on passive optoelectronic devices and the subsequent software processing of the footage. The system provides Detection, Recognition, Identification, Localization, and prediction of movements of the monitored objects in real time. The basic principle of our solution is stereovision with multiple cameras and evaluation of image processing in real time. 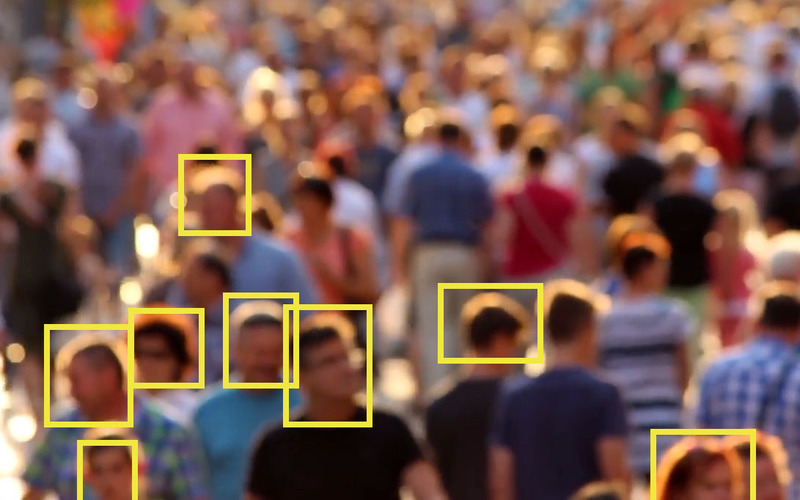 Deep Learning is used for the object recognition and identification. 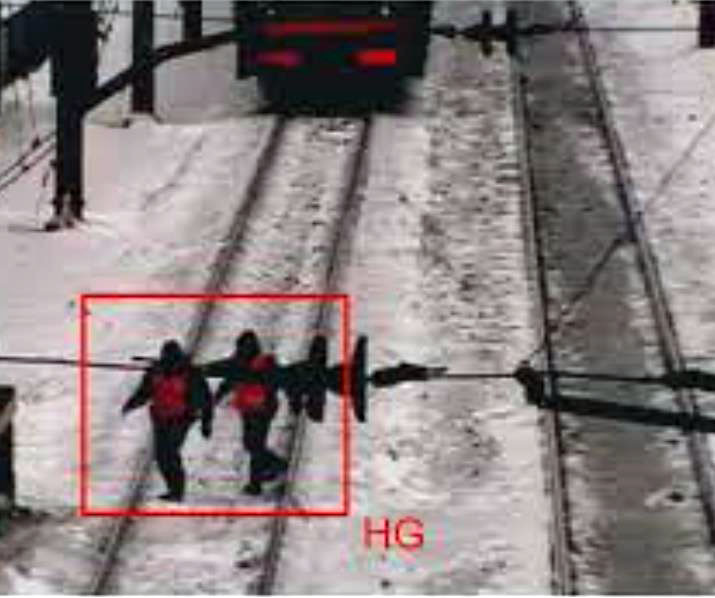 The cameras work within the range of visible spectrum, while thermal cameras are used in case of worsened weather conditions (such as reduced visibility, darkness, or adverse weather). The core of the system is its software package, which ensures the processing of the captured footage and its analysis. The system continuously monitors the space and provides identification of moving objects. It gives the operator graphic information about the location of the monitored object as well as its distance. The operator can display the route of the monitored object or trace its movement on a given trajectory in a specific time sequence. 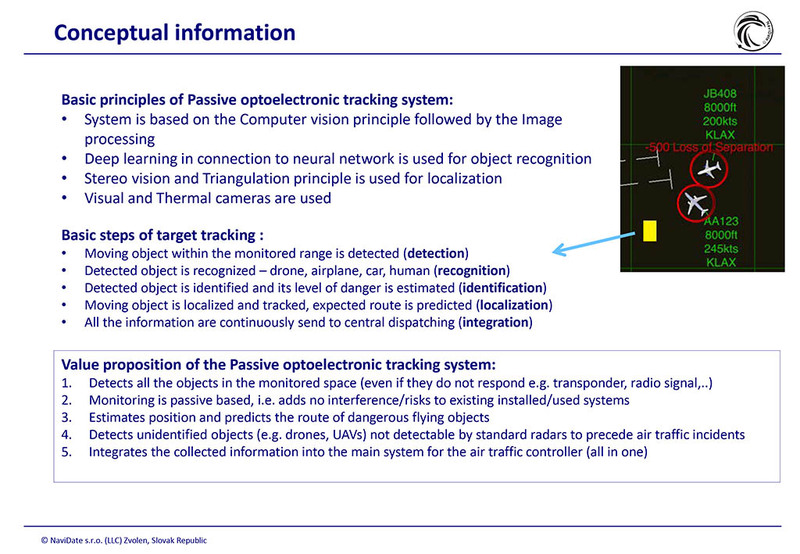 Should they wish to display the actual view of the monitored object, they can turn on the object tracking view. After selecting an object, the system will display it in the view on the left. 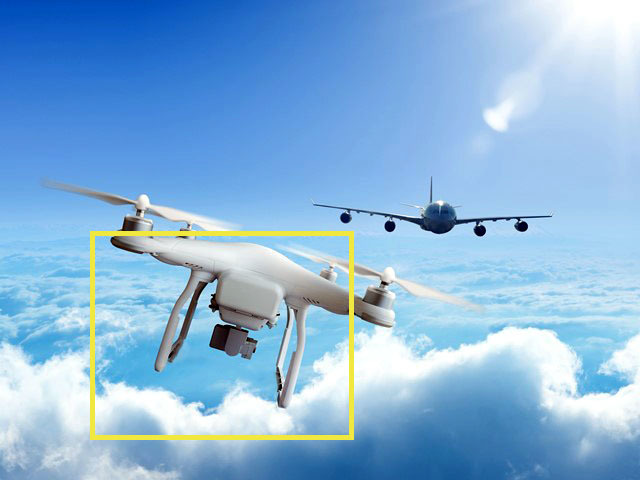 Using artificial intelligence and machine learning, the system is able to learn to recognize different categories of objects (such as drones, planes, people, cars, etc.) as well as identify objects which are already familiar (such as a service truck, a plane of a known airline company, a service technician, etc. ).